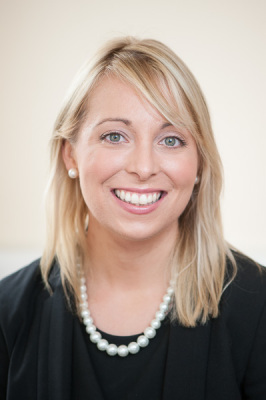 Lillian O’Sullivan apprenticed and practised for a number of years with leading Irish law firm Arthur Cox in Dublin, gaining extensive experience in all areas of commercial law and litigation. 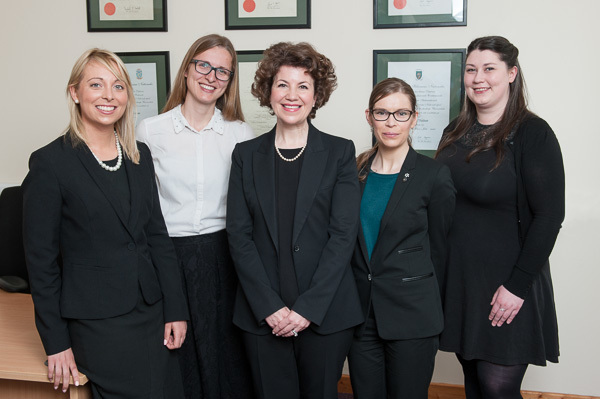 After completing a Fellowship with the Permanent Court of Arbitration in The Hague, Holland, Lillian returned to Cork to develop a more general legal practice. Lillian practices in all areas of Family and Child Law and Employment Law in addition to providing full legal services in all areas. Lillian has a keen interest in Alternative Dispute Resolution and has trained extensively in this area. She is a trained Arbitrator, Mediator and Collaborative Law Practitioner. She is committed to ensuring that her clients are fully aware of all methods available for the resolution of their disputes and is fully qualified to advise and represent her clients in resolving disputes in a way which best suits their needs. Lillian completed her BCL and Masters Degree (LLM) at University College Cork. She has also completed Postgraduate Diplomas in Arbitration, International Arbitration and Employment Law at University College Dublin. Lillian is a regular contributor to the Law Society of Ireland’s professional practice courses in Family Law, Employment Law and Commercial Law. She is the course co-ordinator of the Employment Law Course in Cork Law School and lectures in Law in Griffith College Cork. 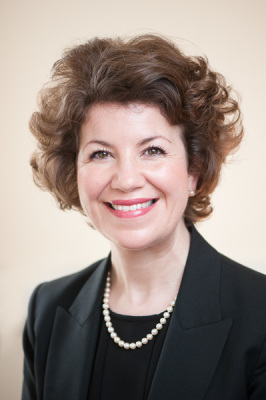 Lillian is a member of the committee of the Association of Collaborative Practitioners, an association established to promote and provide training to lawyers and other professionals in Collaborative Practice in Family Law. She was a member of the organising committee of the successful Second Annual European Conference on Collaborative Practice held in Cork in May 2008. Lillian is a member of the International Academy of Collaborative Professionals (IACP). Lillian is also a member of the Chartered Institute of Arbitrators Irish Branch. Orla Howe has a keen interest in all areas of general practice particularly Family Law and Conveyancing. She takes a common-sense approach to achieving the best results for her clients and is committed to ensuring that her clients are fully informed and well advised at all stages. Orla Howe trained with a general practice firm in her hometown of Killarney, Co. Kerry, gaining extensive experience in all areas of law. Prior to commencing her traineeship Orla worked in a number of firms in Dublin gaining experience in diverse areas of practice including Conveyancing, Probate, Litigation and Criminal Law. She also gained significant experience working with in-house legal counsel during her time with the British Olympic Association in London. Orla completed her BCL and Masters Degree (LL.M) at University College Cork. Orla joined Lillian O’Sullivan & Co. in January 2017, having qualified as a solicitor in December 2016. Carol achieved a Bsc in Government and Public Policy in University College Cork before completing a Diploma in “Professional Legal Studies” in Griffith College Cork to qualify as a Legal Executive. During her studies Carol worked with a number of law firms in Cork gaining general legal experience. Carol joined Lillian O'Sullivan & Co. in 2010 as a legal executive before travelling to Perth, Australia where she worked as a legal secretary with The State Solicitors' Office, Western Australia. Carol also held the position of Executive Assistant to the Senior Staff of the State Ombudsman, Western Australia where she worked across the complaint resolution, legal services, strategic services and administrative improvement teams for a period of two years. 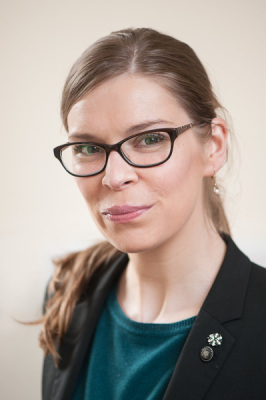 Carol has a competent level of Irish and has a keen interest in German language and culture having studied the langague as part of her degree.